The Oscillator-IMP project targets at being the world-leader facility dedicated to the measurement of noise and short-term stability of oscillators and devices in the whole radio spectrum, including microwave photonics, widely available to Agencies, to Research Institutions and to Private Companies in the spirit of global competition and economy. The scope spans from routine measurements to the research on new oscillators, components, and measurement methods. 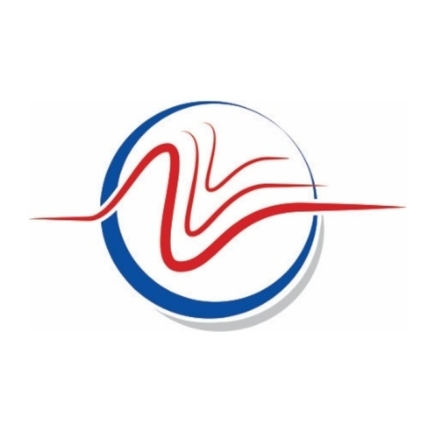 We are already listed in the Calibration and Measurement Capabilities (CMCs) published in the BIPM Key Comparison Database (KCDB) as the French reference laboratory for short-term stability and for phase noise associated to the LNE, under the name LNE-LTFB. With Oscillator IMP, we aim at a significant step forward in sensitivity, accuracy and range, and also at upgrading the COFRAC accreditation (National accreditation). Finally, this project will work in tight collaboration with the FIRST-TF LABEX network (started fall 2011), which is a major source of scientific guidelines. We participate to FIRST-TF as founding partners.